Why does PSG keep faltering in Europe? After defeating Manchester United 2-0 at Old Trafford in the first leg, many thought that Paris Saint Germain had wrapped up the tie. With the Red Devils missing several key players, the second leg looked like a mere formality. The feeling around the footballing fraternity was that the Parisians already have a foot in the Quarter-finals. However, Ole Gunnar Solskjaer's men pulled off an incredible comeback at the Parc Des Princes. His team won 3-1 on the night to advance to the next round. Without a doubt, United's achievement is one of the greatest moments in the history of the Champions League. They became the first team to overturn a two-goal deficit away from home in the history of the competition. Having done so, without the likes of Paul Pogba, Anthony Marital, Jesse Lingard, Nemanja Matic, and Ander Herrera makes it all the more extraordinary. With a bunch of academy kids present on the pitch makes it all the more special for the Old Trafford faithful. 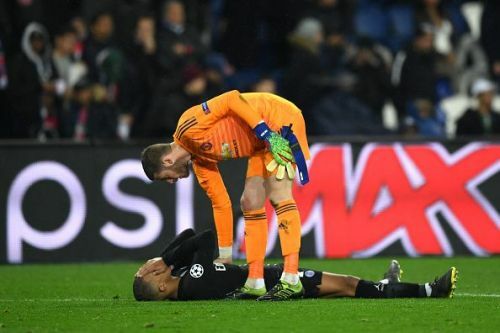 However, the story of the night is yet another failure for PSG on the European stage. For the third year in a row, they have failed to advance past the round of 16. For the second time in three years, they have blown away a lead which most will define impossible to lose. The 6-1 humiliation to Barcelona is still fresh in the memory of football fans and most will define this as an even worse defeat. With such losses occurring repeatedly under different managers, one is bound to ask, why does it keep happening? PSG's capitulation to United vividly depicted their problems. It looked like the French Champions stepped onto the field assuming the tie was over. 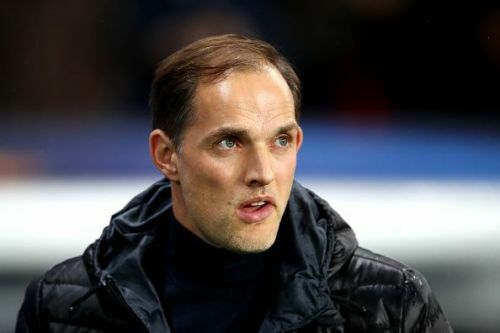 As the first goal showed, Tuchel's men were visibly playing with a sense of complacency. Romelu Lukaku's opener on the night exhibited this. Even United's second goal was almost gifted to them and showed the lack of concentration in the PSG ranks. While people can debate the penalty decision, the truth is the match should never have got so close. Moreover, it is clear that when push comes to shove, PSG fails to grind a win. In a tense situation, they are unable to handle the pressure. Much like the defeat to Barcelona in 2016 or Chelsea in 2014, it is clear that PSG tend to buckle when their nerves are tested. While the Champions League is clearly the most prestigious competition around, it is not always the best players and team that wins it. It is not a league where you have to play exceptionally well for nine months. This is a tournament that has time and again shown that more than quality, it is the team's attitude that matters here. One should not look further than Giorgio Chiellini's words about Tottenham last season. A look at Chelsea's 2012 victorious campaign proves this also. That year, Chelsea was barely the best team in the competition. The Stamford Bridge faithful will confess that the Blues themselves had played better in previous campaigns. However, it was the grit, determination, and commitment to the cause that got them over the line. The same can be said about Manchester United's victory yesterday. 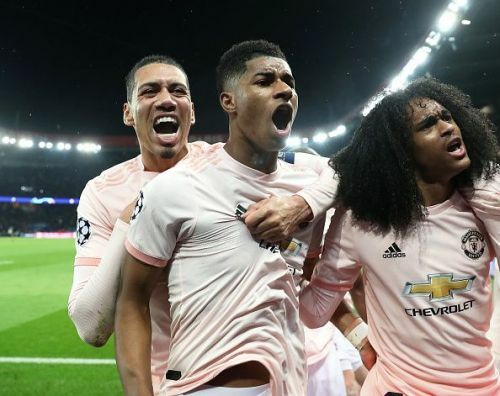 On ability, PSG was miles ahead of United but Solskjaer's side simply had more belief and hunger. One also has to question whether playing in Ligue 1 is hurting their cause. The level of competition PSG face in the competition is well documented and is probably a reason behind their European failing. Due to not facing any sort of real challenge domestically, they seem to not know how to react to adverse situations. It has been eight years since the Qatari owners took over Paris Saint Germain. However, the club is yet to even make a single semi-final of the Champions League. In the time they have spent exorbitant money on players and changed multiple coaches. In Neymar and Kylian Mbappe, PSG has purchases two of the best players in world football the moment. However, the results do not seem to change in Europe's premier competition. On paper, the team does have flaws but is still as strong as anyone else. It is clearly a mentality issue behind their repeated failures in Europe. Until they sort that, no amount of investment will change their fortunes.